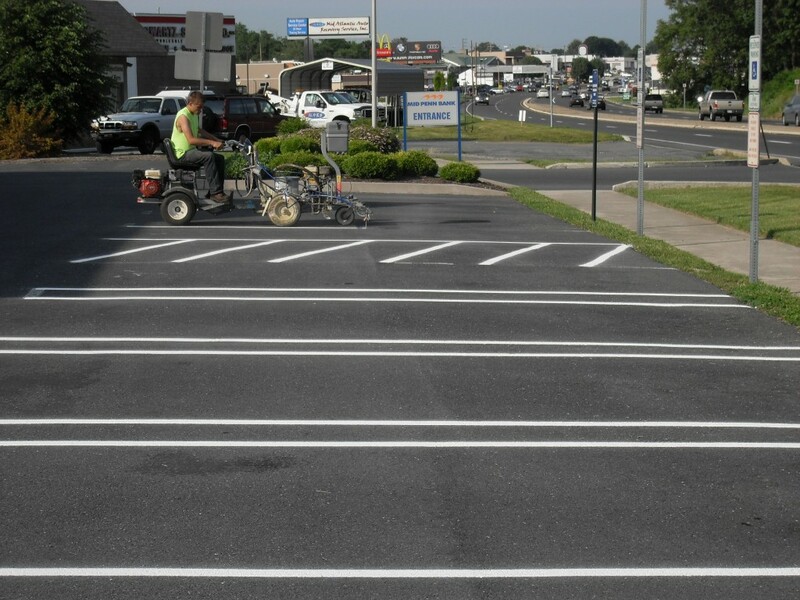 Maintaining and taking care of your asphalt driveway or parking lot is vital to both its appearance and function. If properly maintained, your driveway or parking lot will be an investment that stands the test of time. There are many little things that can be done within a preventive maintenance plan to upkeep your asphalt surfaces. Done correctly, these steps can help increase the lifespan and integrity of the asphalt and give you a greater return on your investment. We offer construction, repair & maintenance. You can count on us to recommend the right choice. We are a full service paving company.